34 LISTS Go See a Star WarEverything from A New Hope to the upcoming Rise of Skywalker, including trivia, behind the scenes photos, jokes, gifts, and all the rankings you can handle. List Rules Vote up the directors who made the best Star Wars films. Did all the Star Wars films have the same director? Absolutely not! While George Lucas's name is more or less synonymous with the operatic space fantasy franchise, many other film directors have worked on various projects that fall under the Star Wars umbrella. Some of the greatest living American directors have ventured out to a galaxy far, far away. Everyone has their favorite Star Wars film. Even actors who have appeared in Star Wars have their own thoughts on the subject. If you're wondering who took the reins for your favorite installment of the franchise, below you'll find every Star Wars director. From the original trilogy to the cartoon shows to the infamous Christmas special, read on to expand your breadth of Star Wars knowledge. Along with directing 1980's The Empire Strikes Back, Irvin Kershner also directed films in the James Bond and RoboCop franchises. He began his career directing small films and TV series including Hoodlum Priest, which was nominated for Palme d'Or at Cannes Film Festival in 1961. He made his acting debut in 1988's The Last Temptation of Christ playing the role of Zebedee. 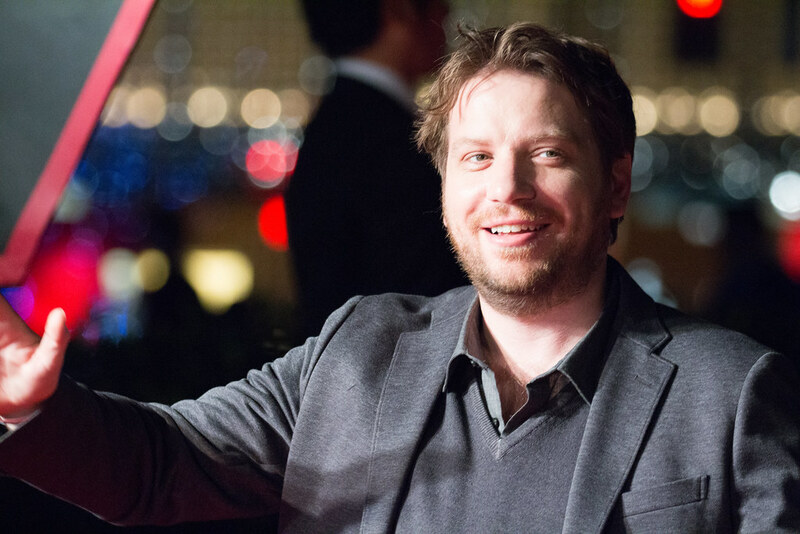 Gareth Edwards directed Rogue One: A Star Wars Story in 2016. He made a cameo appearance in the film as a Rebel Soldier. Fun Fact: Edwards also appears in 2017's The Last Jedi as a resistance soldier. He directed the 2014 reboot of Godzilla. George Lucas is best known as the mastermind of the Star Wars universe. He wrote, produced, and directed the first film in the franchise (Episode IV: A New Hope) in 1977 as well as all the prequel series films: The Phantom Menace, Attack of the Clones, and Revenge of the Sith. Lucas previously directed THX 1138 and American Graffiti and went on to create the Indiana Jones Franchise. Richard Marquand directed 1983's Return of the Jedi. He previously directed several TV episodes for BBC mini-series and documentary series.